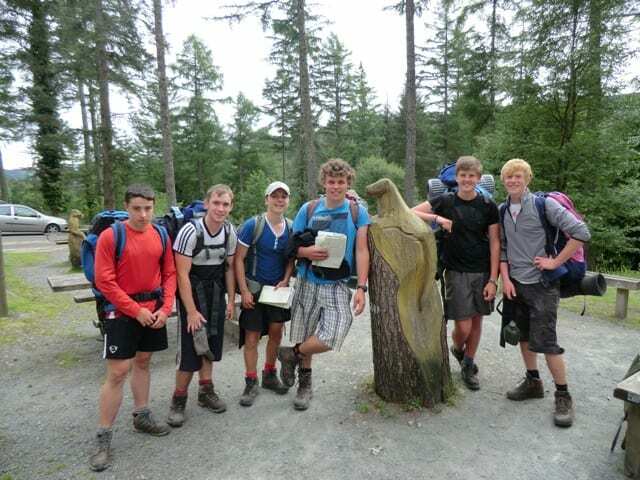 10 students from Nelson and Colne College Sixth Form are well on their way to completing the Duke of Edinburgh’s Gold Award after completing a gruelling 4 day expedition in Snowdonia. 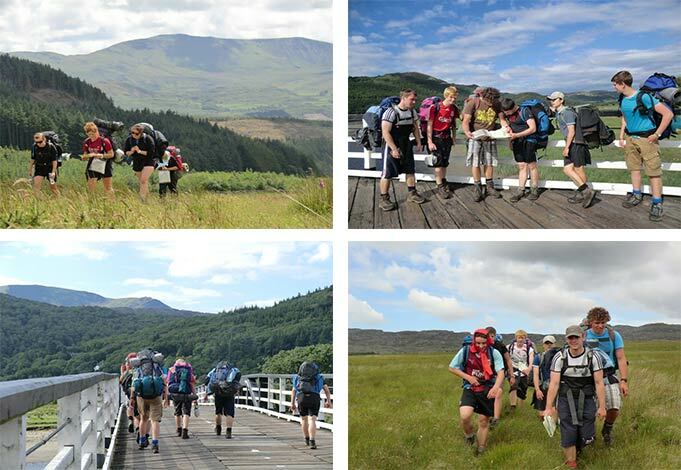 In order to fulfil the Expedition section, 10 students travelled to a remote area of Snowdonia called the Rhinogs, having spent many hours planning routes and booking campsites for their 4 day expedition. The students also had to plan their meals, buy food and carry all of the necessary camping gear whilst hiking in the rugged welsh mountains. The group split into two teams, boys and girls and whilst the boys studied historical sites in the area, the girls did a survey of leisure facilities. Although the weather was kind to the group, the terrain was extremely challenging, meaning that the students did not meet many other walkers. The Expedition Assessor was impressed with both groups’ determination and how well they successfully completed their planned routes. The group will now present their experiences in College in order to pass the whole of the expedition section.